Great news, UK fans! Buddymoon will finally be heading your way! 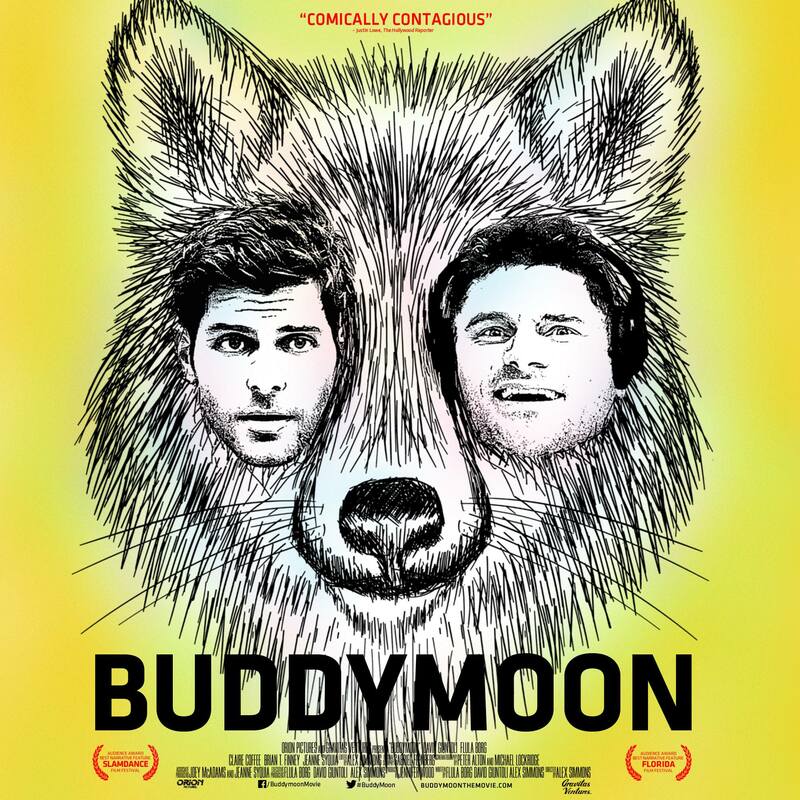 According to the BBFC, Buddymoon is due for release on 5th December via a Video on Demand service. They haven’t said which VOD service it will be released on or whether it will have a general cinema release also, but as soon as we know we will let you all know. *Huge thanks to Sue at Grimm International for the heads up.